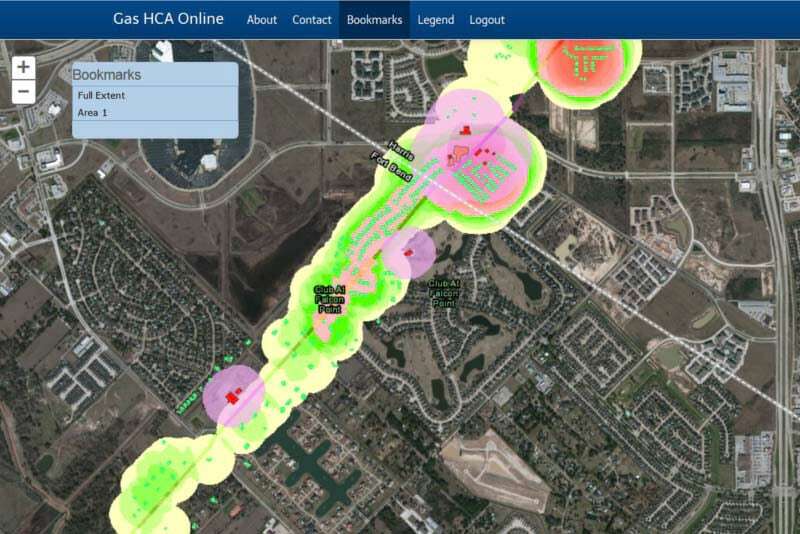 Gas HCA Online performs high consequence area analysis. Natural gas pipelines must be located where they pose minimal threats to people, the environment, and personal or commercial properties. Gas pipeline operators must comply with federal rules that regulate where pipelines can be located by performing a calculation of high-consequence areas (HCAs). Eagle Information Mapping has developed a way to quickly and accurately perform this analysis. Simply supply your pipeline centerline, building locations, and identified sites. The app will then run a complete HCA analysis for you. 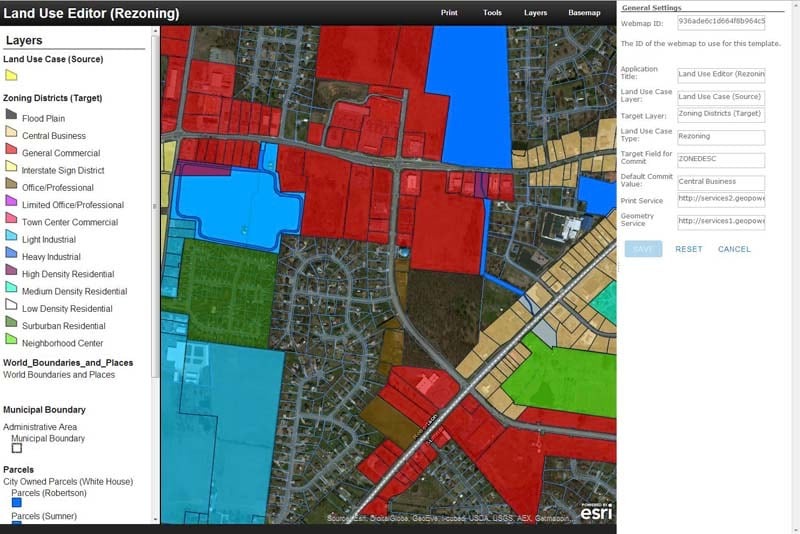 Land Use Editor helps you streamline routine planning workflows. Proposed land annexations or zoning changes must go through a governmental submission and approval process. The Land Use Editor app gives you a streamlined way to track zoning and annexation changes during the entire submission process. 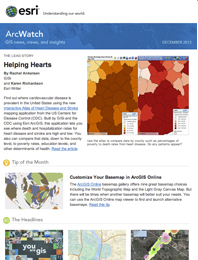 The app is designed to work with the ArcGIS Local Government Information Model, but you can configure it to work with other data models too. GeoLynx Mobile gives you GIS data plus an in-vehicle mapping and navigation system. If you are a police, fire, or emergency medical services responder, you can use this app as an in-vehicle mapping and navigation system. 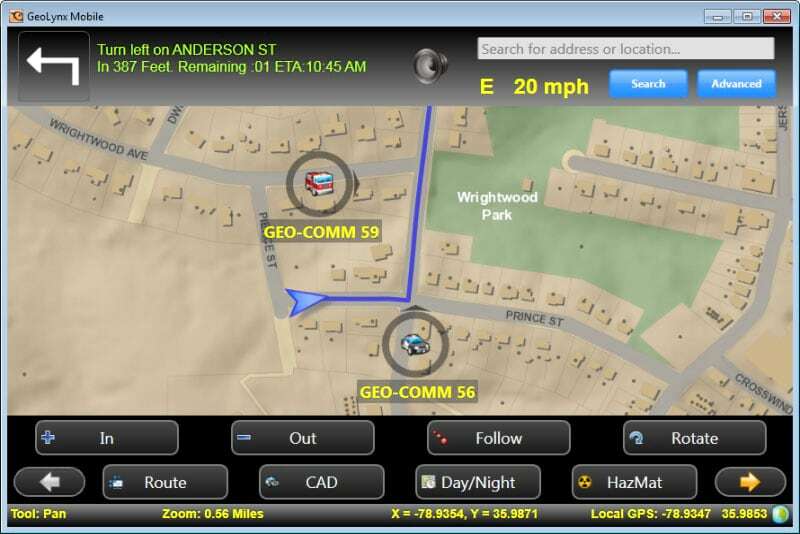 It has built-in emergency incident mapping and hazardous materials (hazmat) mapping capabilities, as well as audible driving directions, a night mode map display, and support for marking up and drawing on the map.